Mr. Karas has represented thousands of people charged with drug related offenses including Marijuana laws (possession of over 1 ounce, sales, distribution, trafficking, etc.) and obtained consistently outstanding results for his clients. Mr. Karas has forged a relationship with representatives of Inland Empire section of Cal NORML and will continue the battle permitting the people of California to get the benefit of both Medicinal Marijuana as well Adult Use which they voted to approve yet are being denied the benefit of access to Marijuana due to ongoing battles waged by counties and cities throughout the Inland Empire, San Diego and Orange Counties to ban dispensaries. 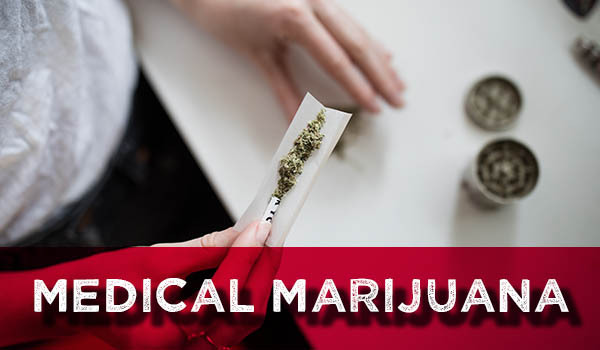 Here’s what you need to know about Cannabis (Marijuana) laws if you want to or are currently operating a Medical Marijuana or Adult Use dispensary, other types of distribution or large cultivation (“grows”). Under Health and Safety Code 11359, possession of marijuana for sale, whether individually or operating a Marijuana Dispensary, is a misdemeanor punishable by 6 months jail time plus a fine of $500 or both. However, if the person engaged in Marijuana sales has a prior conviction for a “serious and violent’ felony (see Violent Crimes section for the laundry list of such crimes), sales of Marijuana can be charged as a felony and you are facing 16 months, 2 or 3 years jail time. 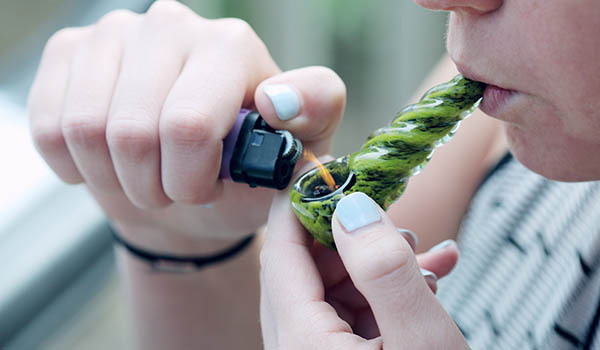 In addition, you could be charged with a Felony Possession for Sales if you have 2 prior convictions for violation of H&S 11359, you sell to a minor (under 18) or you hire someone to sell Marijuana who is 20 years old or under. Accused of a Marijuana Related Crime? Contact John Karas. Individual cities and counties have been cracking down on Cannabis (Marijuana) Dispensaries particularly in the Inland Empire seeking TRO’s (Temporary Restraining Orders) ultimately leading to Permanent Injunctions for violation of local zoning ordinances, operating a Public Nuisance, etc. which can be quite costly. Health and Safety Code 11581(b)(2) authorizes civil penalties of $25,000 for each violation. Civil Code 3496(c) also authorizes the court to award costs and attorney fees in any case where the government agency seeks to enjoin illegal Cannabis (Marijuana) sales. Typical “Costs Bills” (including attorneys fees) submitted by public entities for operating an illegal Cannabis (Marijuana) Dispensary amount to tens if not hundreds of thousands of dollars. If a Permanent Injunction is issued by a court, violation of the court Order can be charged as Contempt of Court (Penal Code 166) which is a misdemeanor punishable by up to 6 months jail time and up to a $1,000 fine. Landlord who permit Cannabis (Marijuana) Dispensaries or “Grows” to operate on their premises face the same penalties above plus their property can be seized and sold out from under them. There are two primary laws that govern California’s marijuana industry: the Medical Cannabis Regulation and Safety Act (MCRSA) and the Adult Use of Marijuana Act (AUMA). Despite differences between these two laws, the steps to setting up a business under either regulatory scheme are similar so you should follow the following steps whether you want to open a recreational or medical marijuana business. -Learning cultivation methods and managing crop size. Once you have a good idea of what your business will be and where you want to open it, it’s time to consult with Mr. Karas who has experience and knowledge of California’s marijuana business laws. The earlier we meet together about your cannabis business goals the better in order to avoid mistakes that could plague your business and, instead, get set up the right way from the start for the smoothest path through the licensing process. Sole Proprietorship, Limited Partnership (LP), General Partnership (GP), Limited Liability Partnership (LLP), or a Corporation (“S”corporation, “C” corporation, Non-Profit Corporation, etc.). Each of the different business forms listed above have advantages and disadvantages and the choice can be confusing. 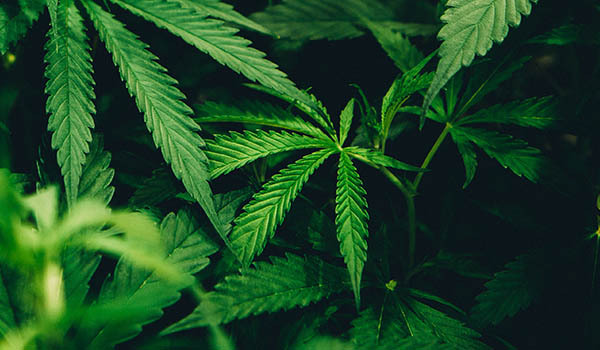 However, after consulting with Mr. Karas the choice that makes the most sense for the type of cannabis business you want to open can be determined and Mr. Karas can begin the type of business formation to start for you. Once your business is officially registered with the California Secretary of State, you will be required to take out a Surety Bond ($5,000). If you want to obtain a MCRSA (medical marijuana/cannabis) business license, you must submit proof that your business already has a permit from your municipal or county government as a condition of your application. Thus, going through the local permitting process is the critical first step in opening a recreational or medical marijuana business–legally that is. Even if not explicitly banned in the county or city you want to operate your cannabis business, state law prohibits cannabis businesses from operating within a 1,000 feet of any school, daycare center, church, parks, etc. As of January 1, 2018, the BCC was accepting applications for temporary licenses. The temporary license were good for 120 days and could be extended for additional 90-day periods. However, these temporary licenses were phased out beginning January 1, 2019. Under the MCRSA, there are 17 license types for medical marijuana businesses while under the AUMA there are 19 adult use cannabis business licenses. There is significant overlap between recreational and medical marijuana business licenses but the main thing to know is the difference between the two licensing schemes involves “vertical integration”. -Dispensaries with multiple locations may have a combination of manufacturing licenses and cultivation licenses as long as the total cultivated area is less than 4 acres. The state agencies in charge of issuing licenses are still finalizing their requirements but unless you’re applying for an AUMA license, you will to provide proof that your local government has given you permission to operate your medical cannabis business and you must show that you have the legal right to occupy the property where you will open your business. If plan on being a cultivator, you must register as an agricultural employer. To obtain a cultivation license, you must provide details about the size of your “grow” site, the kinds of pesticides and fertilizers you will use, water consumption and storage, waste removal, security protocols, inventory tracking, quality control, product labeling and storage. For any other license types, you must submit a detailed business plan. You must show proof that you have a bond. If you expect to employ more than 20 employees, you will need a labor agreement. You, your employees and partners will be required to send your fingerprints (typically done through Live Scan) to the Department of Justice for a background check. If you’ve been convicted of a felony involving drug trafficking, fraud, “serious and violent” crimes, your application may be denied. AUMA is a little more lenient regarding prior convictions for drug offenses than proceeding under MCRSA. Once you obtain your state and local licenses, you may begin to operate your cannabis business. However, you will need to make sure that your business continues to comply with local and state laws and regulations which are always subject to change. Consequently, it is advisable to continue to work with Mr. Karas after guiding you through the process of opening a legal cannabis business. Mr. Karas keeps up-to-date regarding regulatory or legislative changes affecting the marijuana industry and will keep you informed of any changes that could adversely affect your cannabis business. An annual application is required to sell marijuana legally in California. A separate license is required for each location you operate. 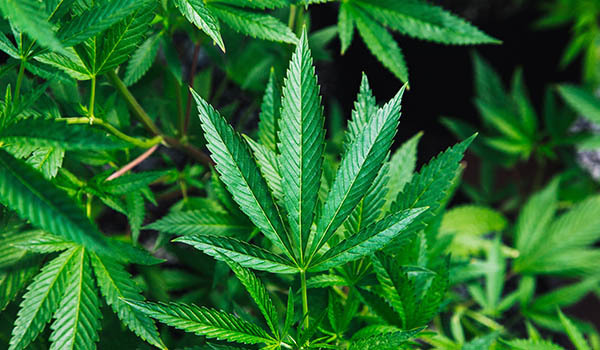 An “A-license” (Adult Use License) permits the sale of recreational marijuana which covers cannabis or cannabis products intended for adults who are 21 years of age and older and who do not have a physician’s prescription or recommendation. Cultivation on less than 10,000 square feet, Manufacturing (non-volatile extraction, infusion, packaging, and/or labeling), Distribution and/or Retail sales. Who can legally sell retail marijuana in California? Applicants must have at least one individual who meets the definition of “owner” under California Business and Professions Code section 26001(al). This is the person who will complete the state of California licensing application and submit it online at www.bcc.ca.gov or, complete a hard copy and deliver it to the Bureau’s office(s). Applicants are eligible for “Priority” issuance of a cannabis operating license if they operated a cannabis business 1) in compliance with the Compassionate Use Act of 1996 and its implementing laws before September 1, 2016 and/or 2) who have served as an active duty member of the Armed Forces of the United States and can provide evidence of honorable discharge. -for more than $7.5 million, the fee is $120,000.